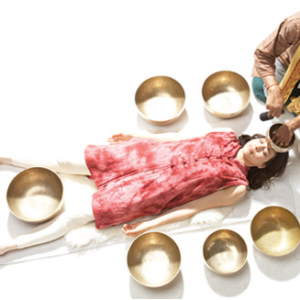 "This treatment is equivalent to a massage of sound and vibration, and is especially successful with people who do not like to be touched or those who do not have a meditation practice. 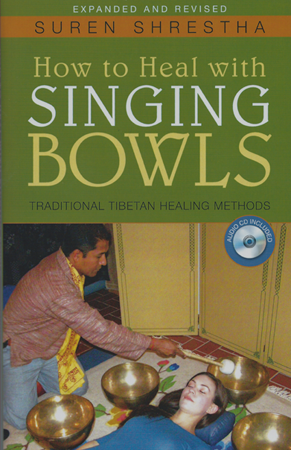 Healing with the Himalayan bowls appears to work, as does acupuncture, by aligning the chakras or meridians through unblocking congestion. I have used these healing bowls for treatment of a severe migraine with a client who could not relax. The pain subsided completely within a 30 minute session. I feel blessed to have this healing tool to incorporate as a modality in my holistic nursing practice."